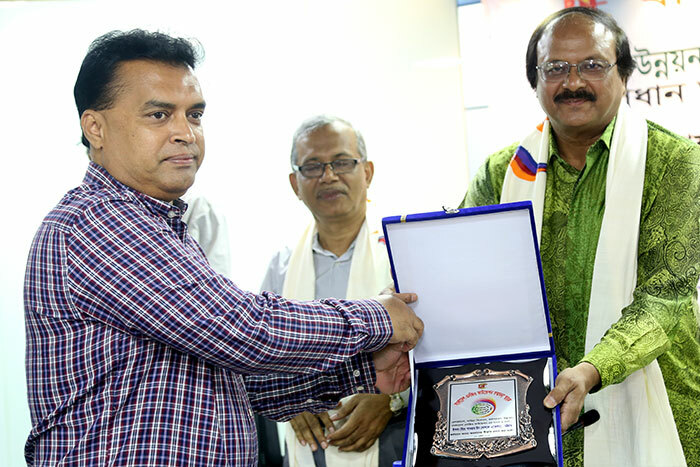 The Bangladesh NGO Foundation (BNF), an organization under the Bank and Financial Institutions Division of Ministry of Finance, Government of the People’s Republic of Bangladesh honored Md. 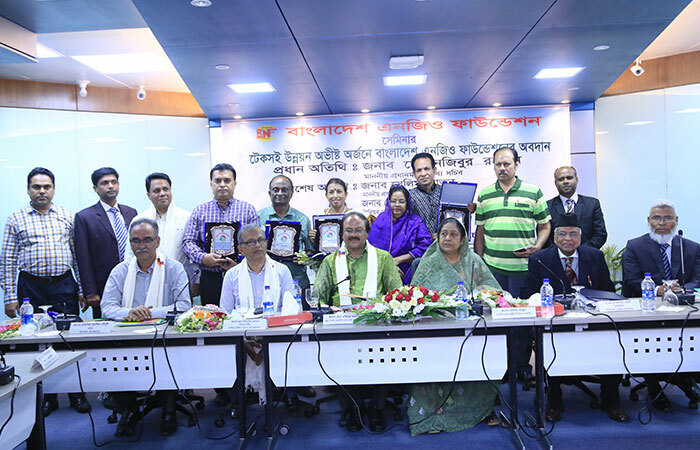 Arifur Rahman, Chief Executive at YPSA, by giving “Bangladesh NGO Foundation Award” as recognition of the contribution to achieving sustainable development goal and successfully implementing various innovative programs for socio-economic development in Bangladesh. Principal Secretary of the Prime Minister’s Office, Md. 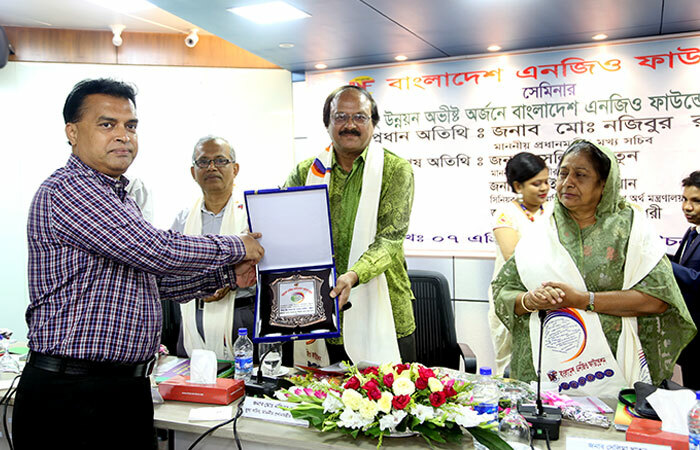 Nojibur Rahman handover the award plaques to Md. 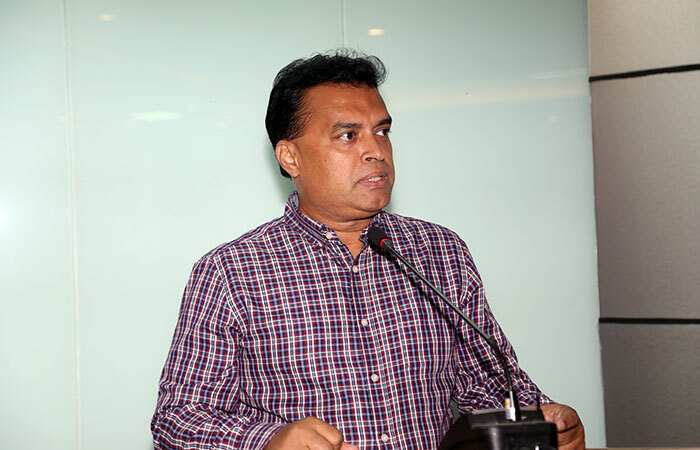 Arifur Rahman in a National seminar organized by Bangladesh NGO Foundation (BNF) on 7th April 2018 . Honorable Principal Secretary was present as the chief guest at the ceremony. Honorable Chairman of the Bangladesh NGO Foundation (BNF) and former Secretary of the Government of the People’s Republic of Bangladesh, A F M Yeahyea Choudhury presided over the seminer while Selima Khatun, Special Assistant to Honorable Prime Minister; Md Eunusur Rahman, Senior Secretary of Bank and Financial Institutions Division of the Ministry of Finance; Mohammad Muslim Chowdhury, Secretary of Finance Division were present as special guest. 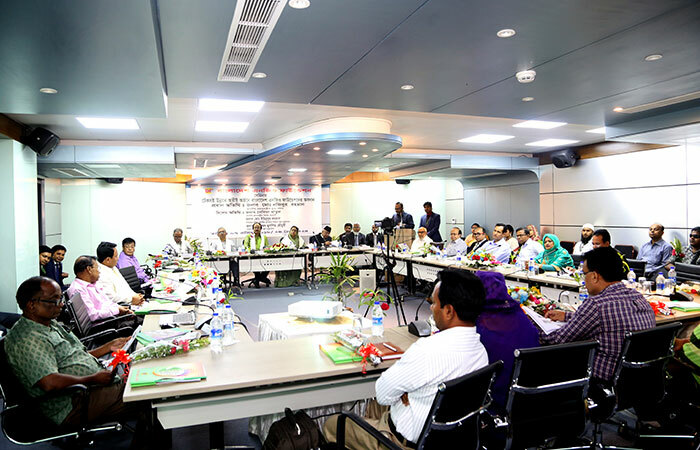 The Government of the People’s Republic of Bangladesh established Bangladesh NGO Foundation (BNF) to support the NGOs, with a view to associate the Non-Governmental Organizations in the process of achieving Millennium Development Goals and now Sustainable Development Goals. BNF is a self-governed organization and provides grants among the regional and local NGOs working around the country for socio-economic development. Professor Dr. Niaz Ahmad Khan, former Chairman of the Department of Development Studies, University of Dhaka presented the keynote paper at the seminar . Besides, the function was also attended by the honorable member of BNF’s Board of Directors and Chairman of the Financial Reporting Council and former Senior Secretary C.Q. K. Mustaqq Ahmad; former Secretary Abdul Moyid Chowdhury; Additional Secretary of the Ministry of Commerce Mr. Md. Shafiqul Islam; PSC Member Ujjal Bikash Dutta, Former Secretary Dr. Prashanta Kumar Roy; Director General of NGO Affairs Bureau K.M. Abdus Salam; Professor Dr. Muhammad Mahbub Ali; Monitoring Advisor Professor Dr. Md. Nurul Islam and BNF Managing Director and senior officials. It should be noted here that YPSA has been implementing various needbased and innovative development programs in Greater Chittagong for more than three decades after its establishment in the United Nations International Youth Year in 1985. YPSA has been implementing social and human developmental activities as a collaborative organization since the establishment of Bangladesh NGO Foundation. 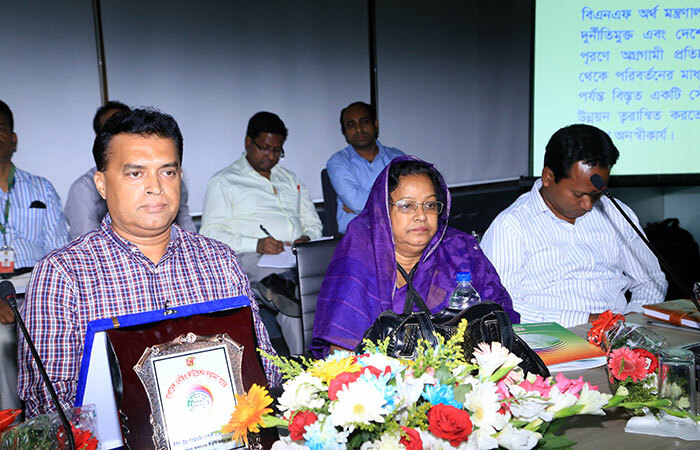 YPSA is implementing various social development, poverty alleviation and economic empowerment activities in Greater Chittagong as a partner organization of the Palli Karma-Sahayak Foundation (PKSF), a development organization of the Government of the People’s Republic of Bangladesh. YPSA is a voluntary, nonprofit, nonpartisan social development organization registered with NGO Affairs Bureau under the Office of the Honorable Prime Minister. YPSA is an organization with the consultative status of the United Nations Economic and Social Council (UN ECOSOC) and works for sustainable development. As a cooperative organization of the Prime Minister’s Office A2i Program , YPSA has been implementing activities on grassroots access to information technology as well as accessibility of people with disabilities to information technology.